This week is Insurance Fraud Awareness Week in Minnesota and caps off a nine-month study during which some Minnesota state legislators have been looking at the issue and will be presenting suggested reforms to the public and the full Legislature later this week. Insurance fraud affects all of us by causing higher premiums. In the disaster restoration industry, shady contractors account for a significant amount of insurance fraud. Many times after a large storm or natural disaster, unlicensed contractors will canvass damaged neighborhoods looking to make a quick buck. They may demand a large down payment and then disappear without finishing the work or they inflate or invent damage to pad their billings. 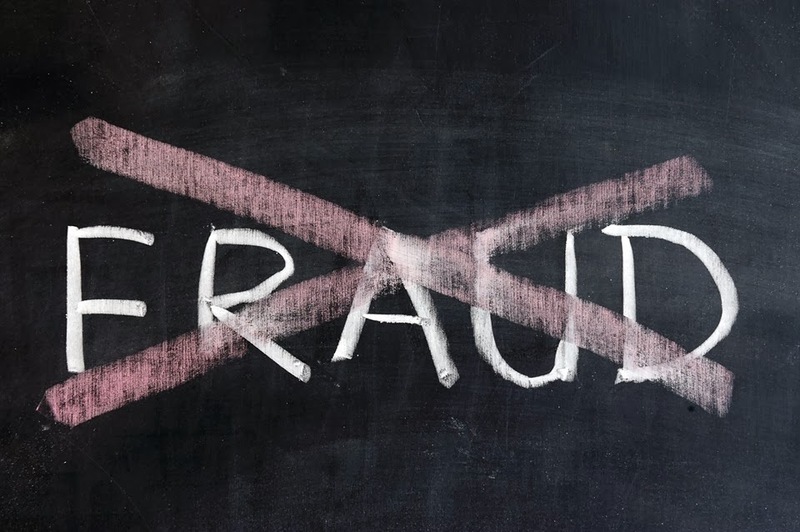 For more information about insurance fraud and what you can do to prevent it, check out the MN Insurance Federation website at MN Insurance Federation and the Stop Fraud MN Facebook Page.